Experience this slow, nurturing practice with well-measured stretches and range of motion exercises accessible to all ages. Gentle poses include light twists, seated forward folds and gentle backbends. This class is accessible to anyone able to lie comfortably on the floor. In addition to the relaxing poses, you'll experience live music from a gong and himalayan singing bowls. Feel the powerful sound vibrations resonate in your body for a truly calming experience. My all level class is great for beginners, but also for experienced yogis wanting an alignment based practice. A slower pace allows plenty of opportunity for inward reflection while increasing flexibility & reducing stress and tension. I offer pose variations throughout the class so that everyone, regardless of fitness level, can experience the postures in a way that benefits their body. This practice is perfect for synchronizing breath and movement to facilitate relaxation. 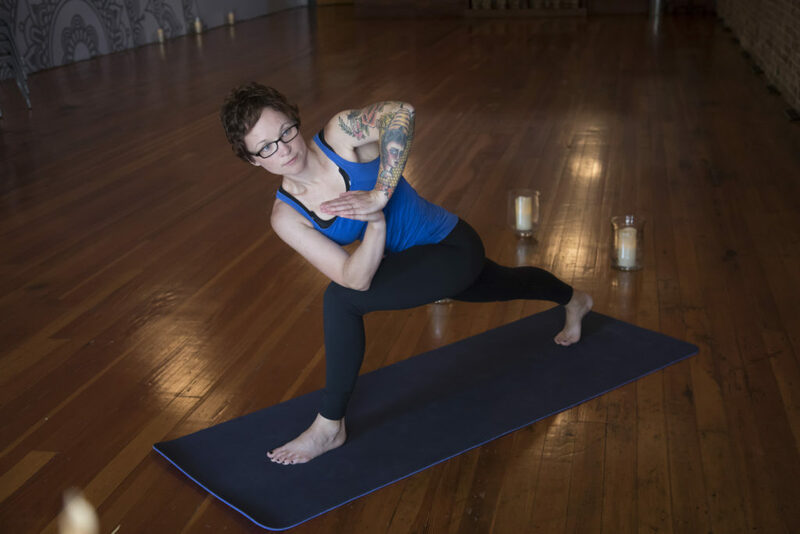 Flow yoga is a contemporary style of yoga characterized by energetic movement through a series of poses in order to experience a sense of fluid physical motion. While flow yoga can be accessible to beginners, I consider it more of an intermediate class. We focus on fluid transitions using the breath as an anchor. Flow yoga helps build strength and stamina in your entire physical body while bringing harmony to your mind and spirit! "Advanced Bounce" is a high cardio, mini trampoline rebounding class. 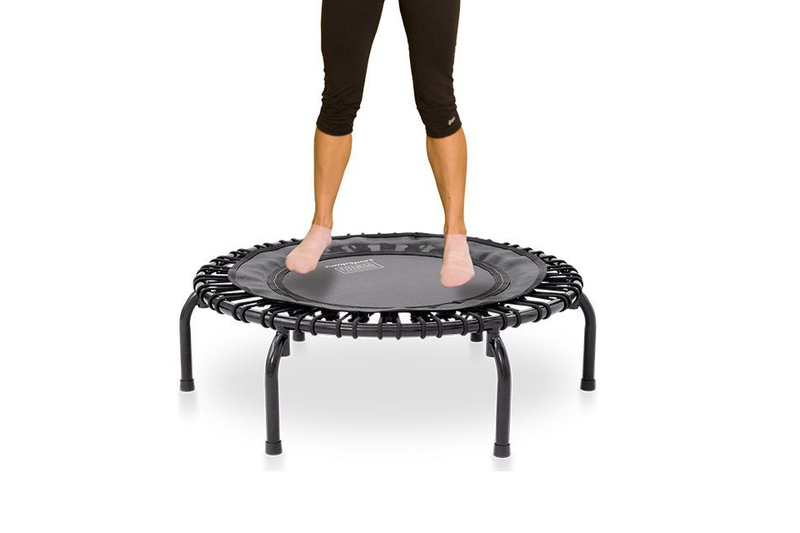 I use the Jumpsport brand rebounder and have room for up to eight people in each "bounce" class. The class is 45 minutes in length and set to fun, fast paced music with an average tempo of 128 beats per minute. Expect a vigorous cardiovascular workout! You can message me or stop at the studio to sign up.